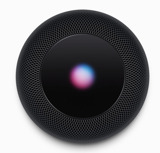 Apple's next-generation mobile operating system includes a number of evolutionary updates to complement its new headline features, like a new Notification Center widget for Find My Friends and user interface tweaks to Safari, Reminders, and the Camera app. 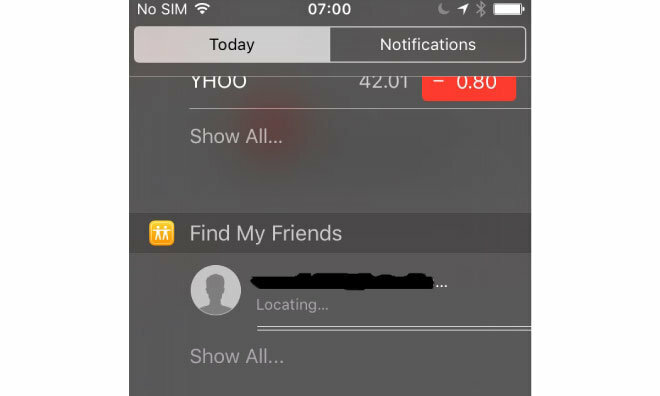 With the new Find My Friends widget, pulling down the Notification Center shade reveals the location of your nearby friends, with an option to view the location of all the friends you have access to by opening the full Find My Friends app. Users will be able to quickly return to the app they were last in when they jumped to Find My Friends via a small back button in the upper left, which is a system-wide addition activated when opening an app via Notification Center or Spotlight. 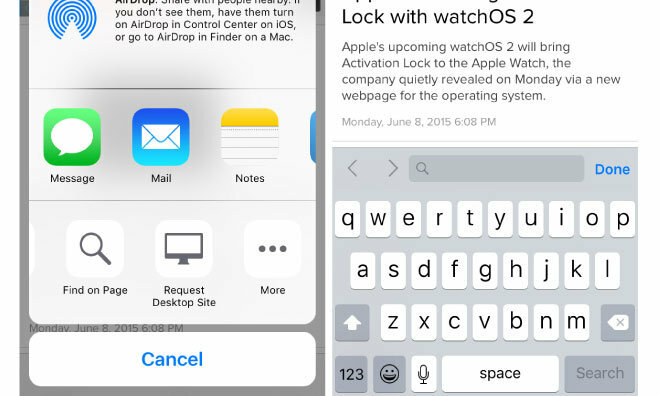 Safari was on the receiving end of changes designed to simplify the address bar, with the "Request Desktop Site" and "Find On Page" options relocated to the share sheet. 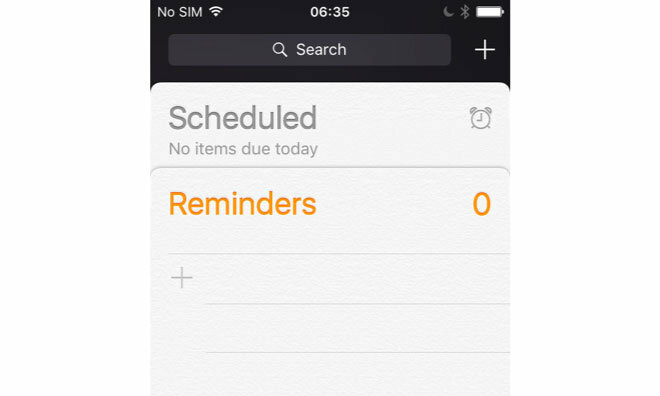 Reminders adds a new meta-list that collates scheduled reminders from all other Reminders lists. The Camera app has seen some attention with new, simplified iconography. 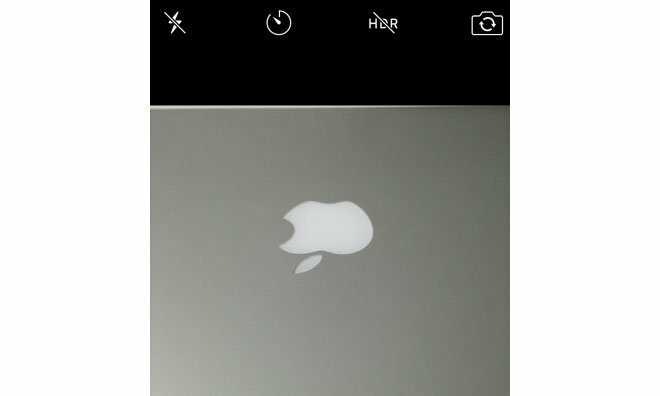 Labels have been abandoned in favor of stylized glyphs— "HDR Off" in iOS 8 simply becomes "HDR" with a slash through it, for instance.